At the intersection of casual cruise and high tech  thats where youll find the Opus Grid. 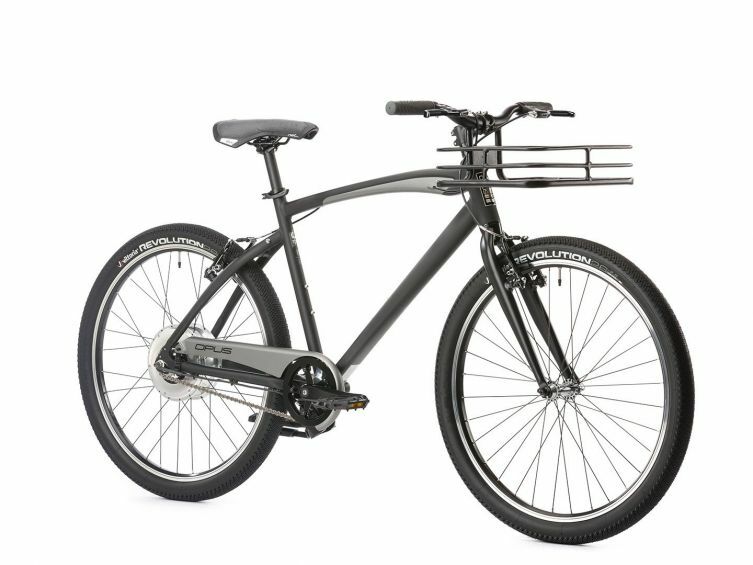 A stylish electric powered by a Vittoria E-wheel pedal-assist motor, the Grid lets you commute and cruise with nearly effortless flair. And, with its 32km/h max assist, up to 38 km range and regenerative braking system, its nearly impossible to get stranded off-grid. The system can be modified using the Bitride App. This App can be downloaded from the Apple Store or Google Play. Once the Hub has been paired and registered with the user's phone, it will be possible to adjust the Top boost Speed, Assist Level (%), and the Regenerative Braking Assist (%).